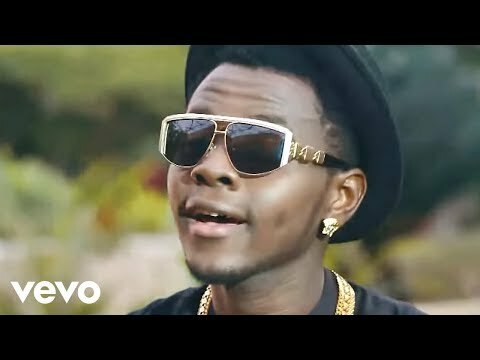 Download Kiss Daniel - Laye [official Video]. 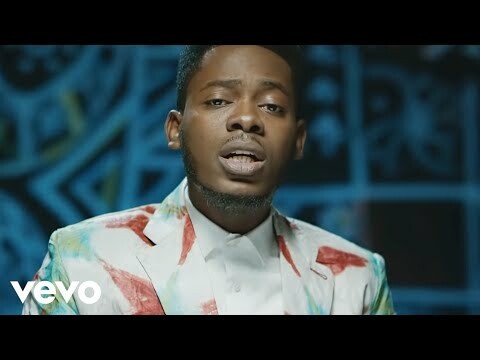 G-Worldwide Entertainment premieres her frontline artiste's sophomore video, Kiss Daniel "Laye". 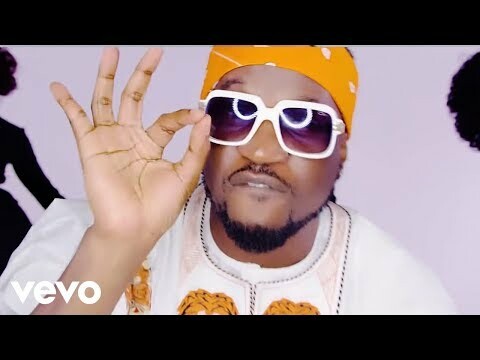 In quick succession to his debut hit "Woju" single, the RnB sensational singer reappears in "Laye", a flirty love song with a classy Taste of Location plus simplicity tailored to perfection. 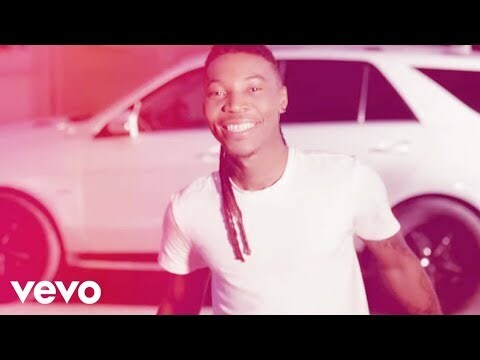 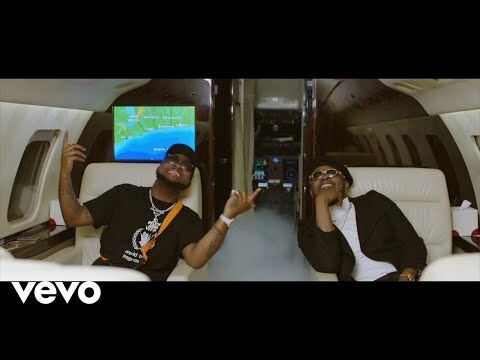 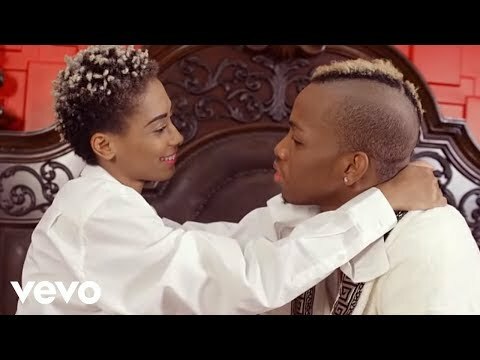 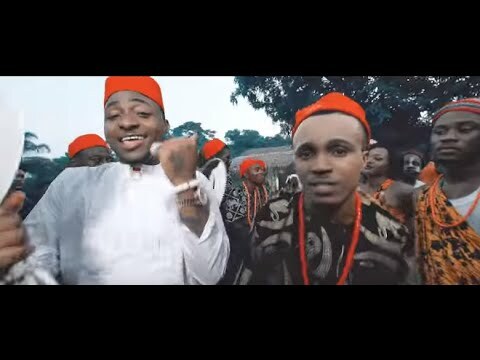 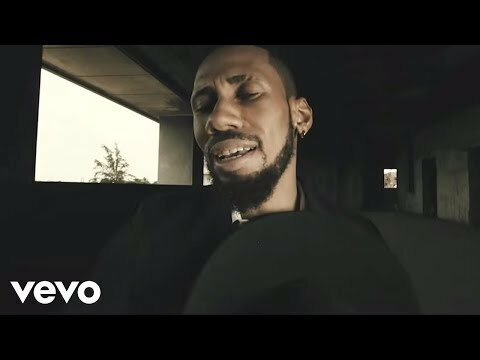 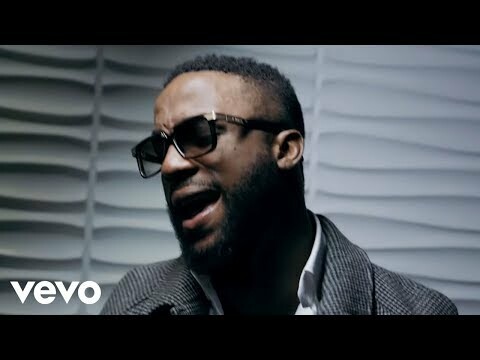 This video also features label-mate "SUGARBOY" acting as Kiss Daniel's co-pilot.